Twentytwo. A New Beginning, a new company. 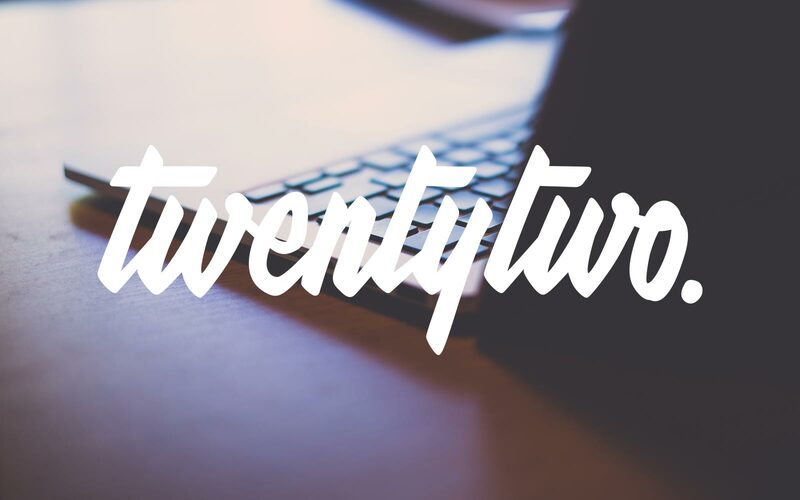 We are Twentytwo. A new company. The ‘two’ references the two companies that were merged, Jason Nye Design Ltd & LC Graphic Design Ltd. The companies existed alongside one-another in Studio 22 when the idea of joining forces was conceived. Coincidentally, Jason’s birthday is 22nd, Lee got married on the 22nd, and Ruby the studio dog also has her birthday on the 22nd. Twentytwo also has the strange habit of occurring in different places and forms on a daily basis. Continuing on from the days of the two companies (loosely speaking), Lee manages the print side as lead designer, and Jason manages the web development side as lead developer. Though both backgrounds firmly in graphic design, we generally both have input on all projects to maintain consistency. 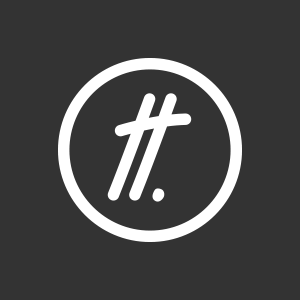 We also have an extended family of freelance designers, developers, photographers, copywriters and illustrators who help us maintain the flow and high quality of work. Still within the historic Coventry Canal Warehouse, we moved from Studio 22 in Jan 2015 up to Studios 12 and 15 where we’re now based.